At Kiwi Spas, we like sharing good news with our customers – that’s why we’re offering a top quality, 5-person hot tub for just £3,200 – a saving of £300! We’ve refreshed our website www.kiwispas.co.uk and want you to benefit from our refreshingly low hot tub and swim spa prices. Kiwi Spas is the South East’s leading retailer of top quality hot tubs and swim spas. We import directly from the manufacturers meaning we can pass on our savings to customers in East and West Sussex, Hampshire and Kent. We’ve been selling, maintaining and repairing hot tubs for over 15 years and we only sell top quality hot tubs, made with superior materials and using the latest heating, lighting and pump technology. 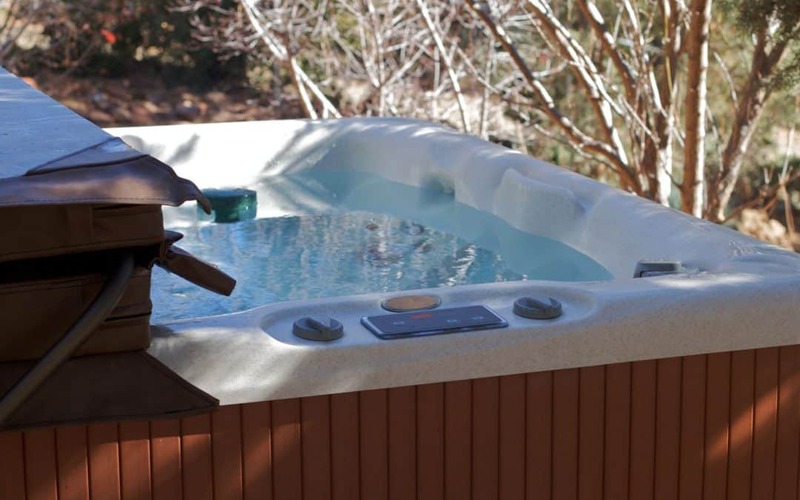 At Kiwi Spas, we sell hot tubs and swim spas that come with free lockable and insulated safety lids, and our expert servicing means our customers will enjoy the luxury and fun of their hot tub for many years to come. Normally retailing at £3,500, we’re offering the fantastic Waikato hot tub at just £3,200 for a limited period. It’s the only 13 amp hot tub in our range – meaning you can simply plug it in and it’s ready to go. Built with its own RCD electrical circuit, the Waikato has 20 water jets and a powerful 2-horsepower, 2-speed pump. Holding 5 people, the Waikato really does offer fantastic value for money. 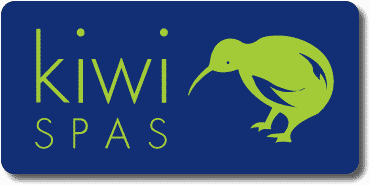 Want to find out more about Kiwi Spas hot tubs? We’re always happy to answer your questions and tell you more about our range of hot tubs and spas. You can email us info@kiwispas.co.uk. We’ve made our website easier on the eye, and easier to navigate, with the latest products and prices, frequently asked questions and hot tub news and articles on our new blog page. Call us today on 01903 753444 to hear why Kiwi Spas offers better quality and value for money than spa franchises and High Street retailers. And, visit our new-look website www.kiwispas.co.uk to see our hot tub and swim spa range and prices.